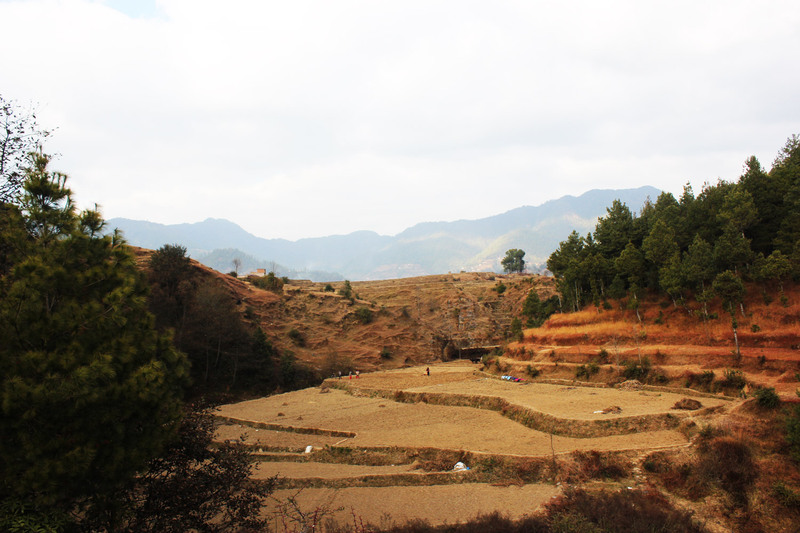 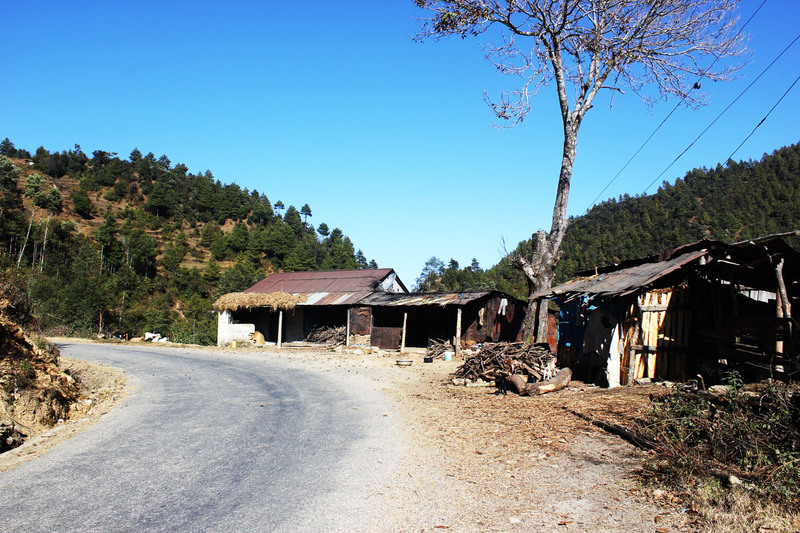 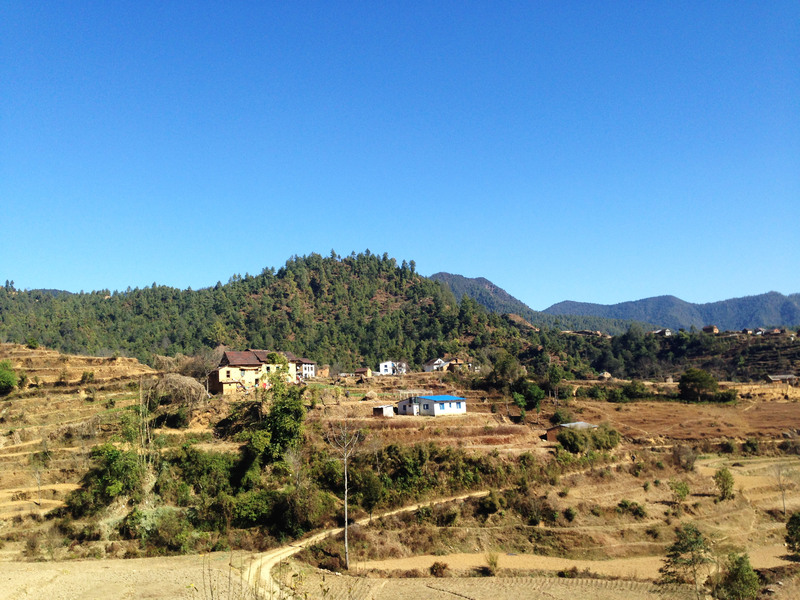 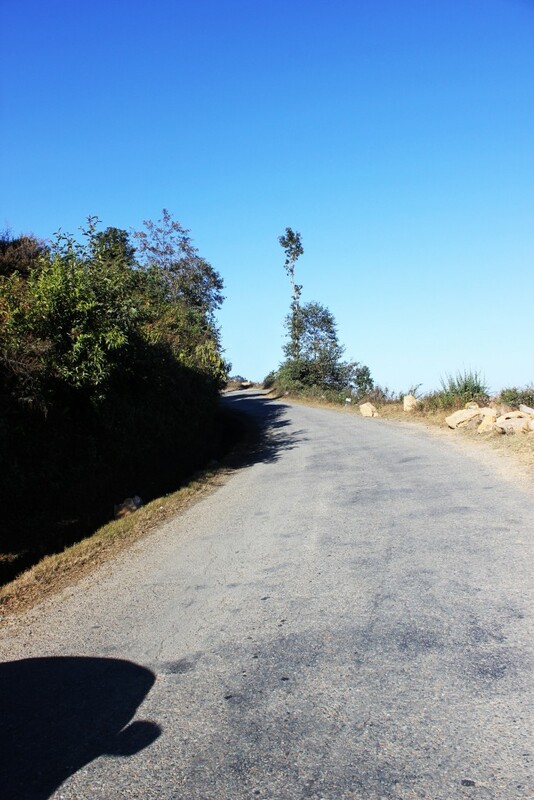 On the way to Tistung, taken from Sat Ghumti (a spiraling series of seven hairpin bends in Tribhuwan highway). 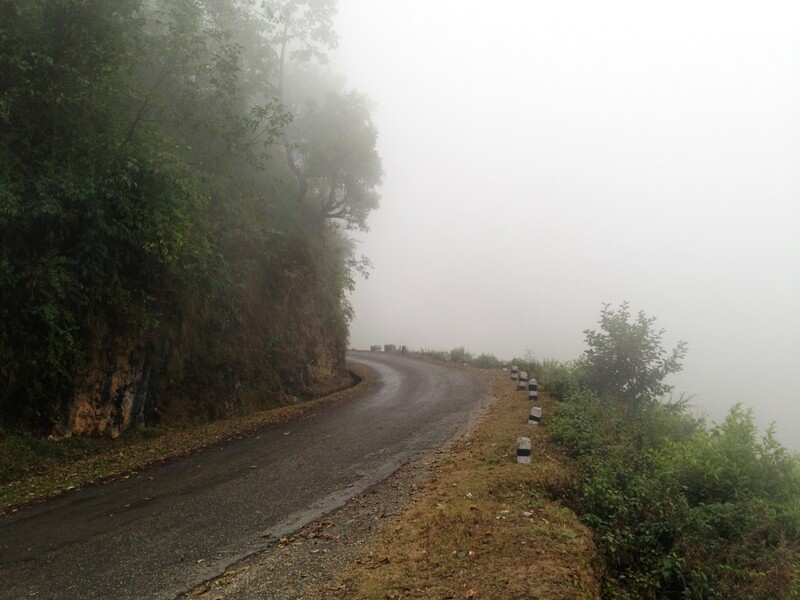 You’ll drive above the foggy hills! 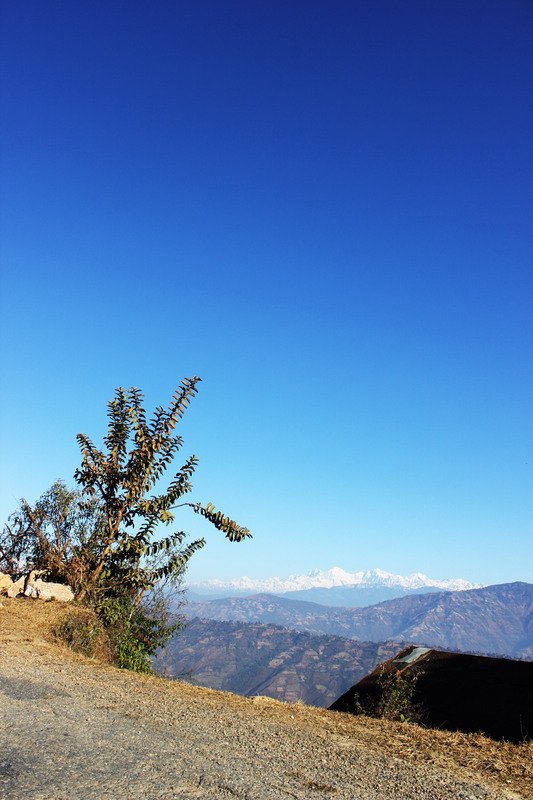 The beautiful mountain range, on the way to Tistung, taken from Sat Ghumti (a spiraling series of seven hairpin bends in Tribhuwan highway). 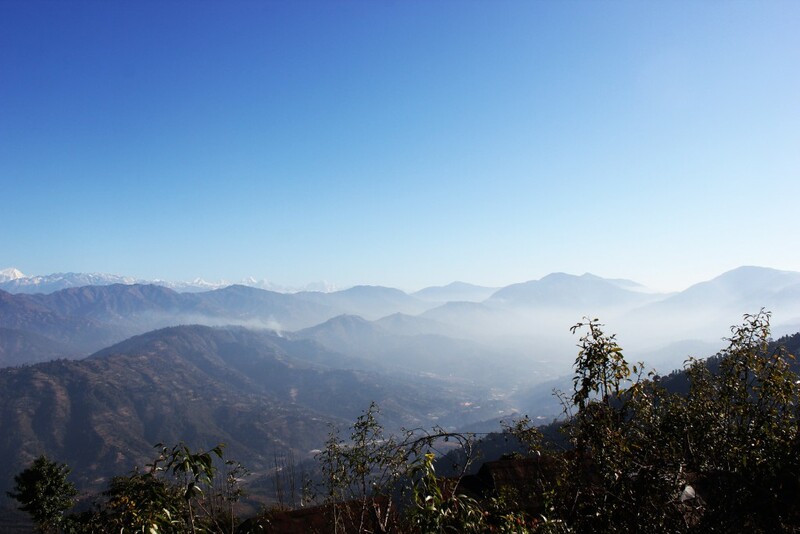 The beautiful mountain range, on the way to Tistung. 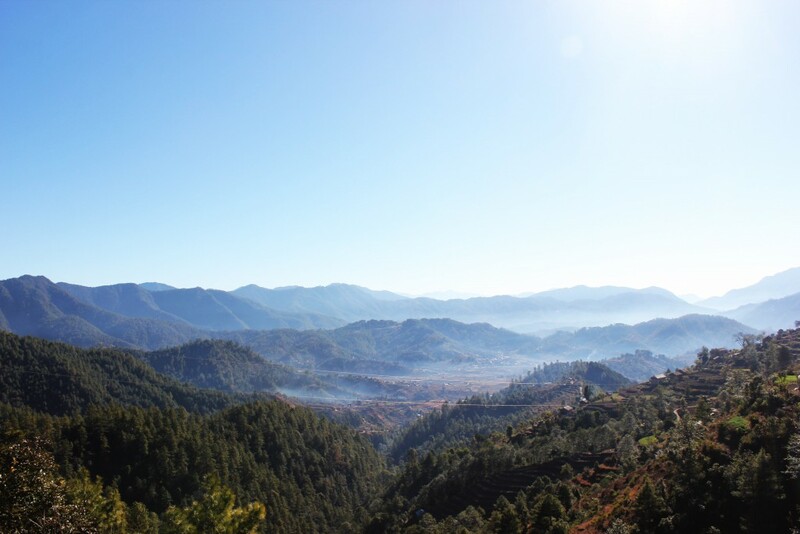 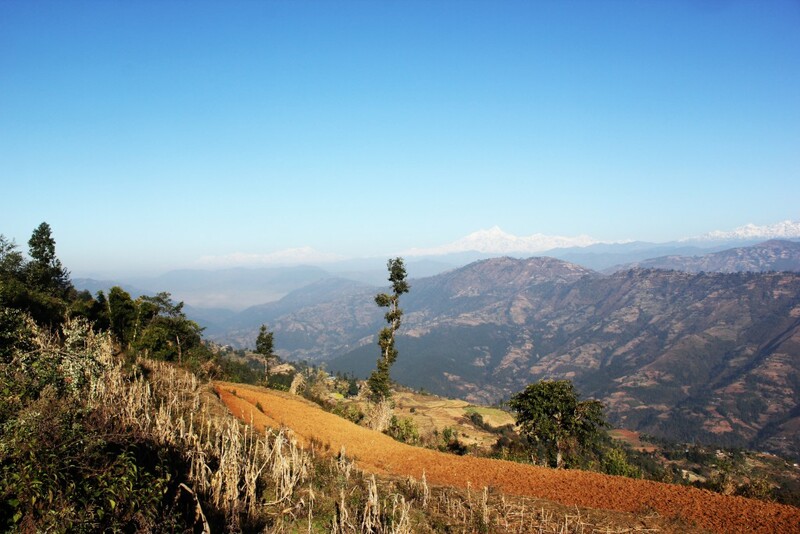 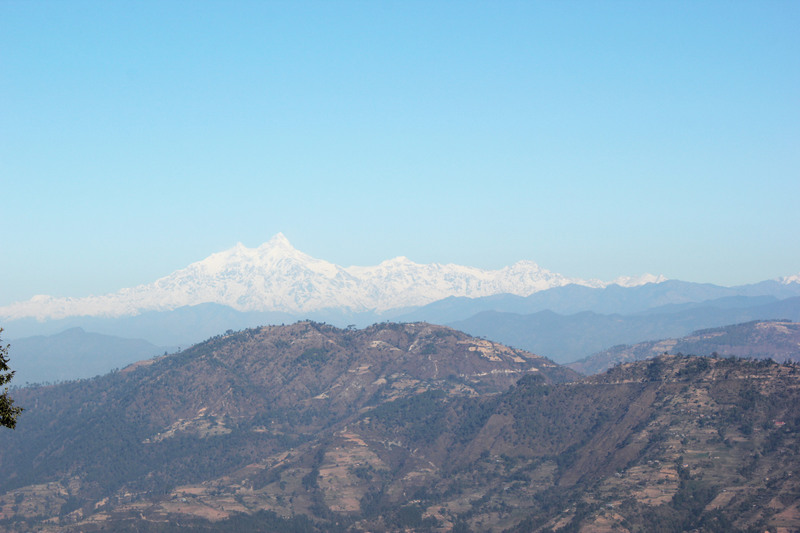 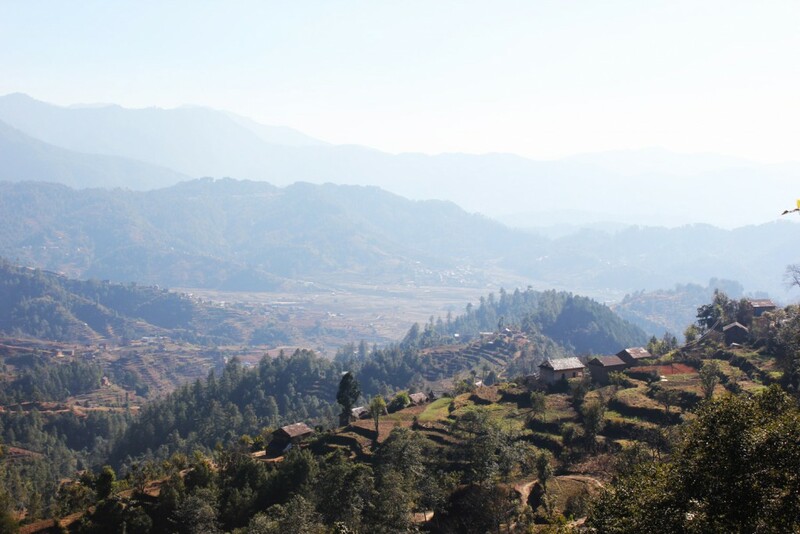 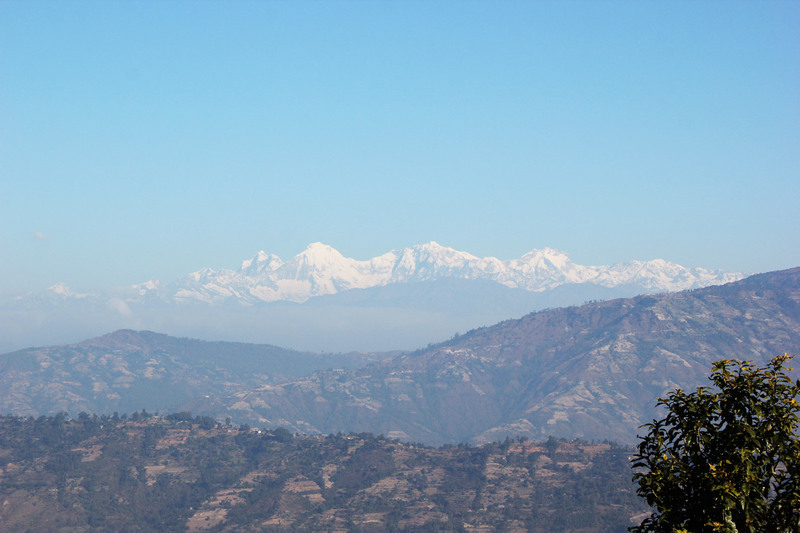 The beautiful mountain range and view – on the way to Tistung, taken from Sat Ghumti (a spiraling series of seven hairpin bends in Tribhuwan highway). 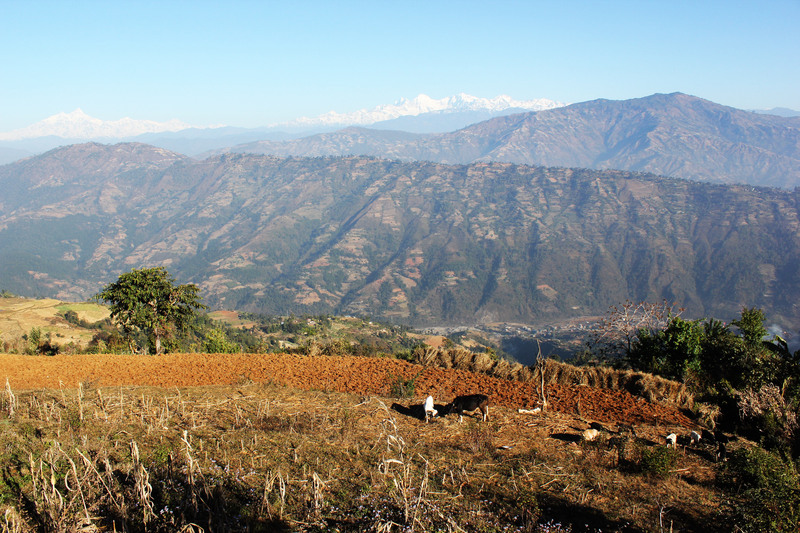 The fertile land, high hills and beautiful mountain range on the background! Stop by and take a snap! 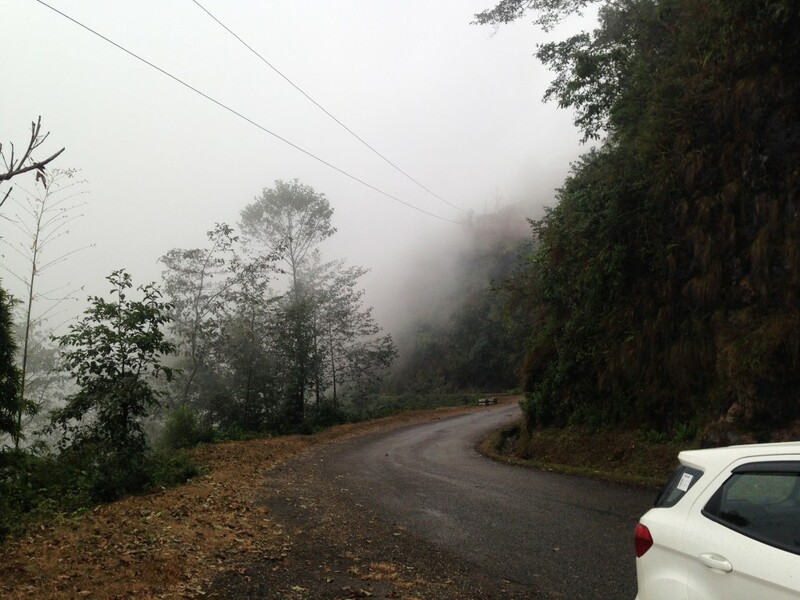 Driving on the narrow highway on foggy weather is challenging, still fun! 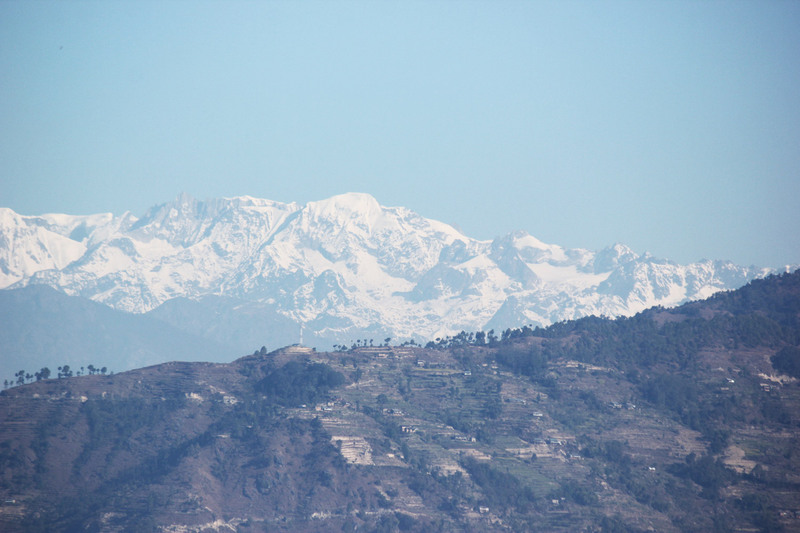 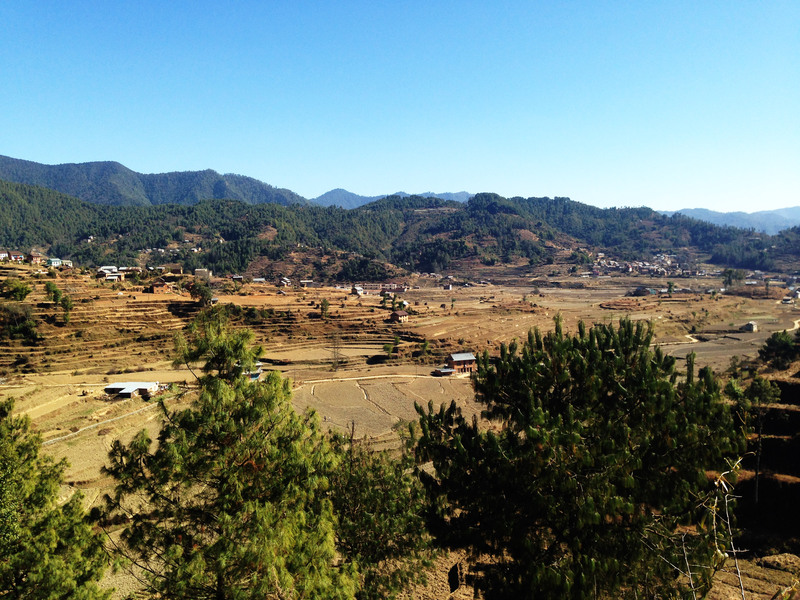 View from Adhyay Retreat on a sunny day! 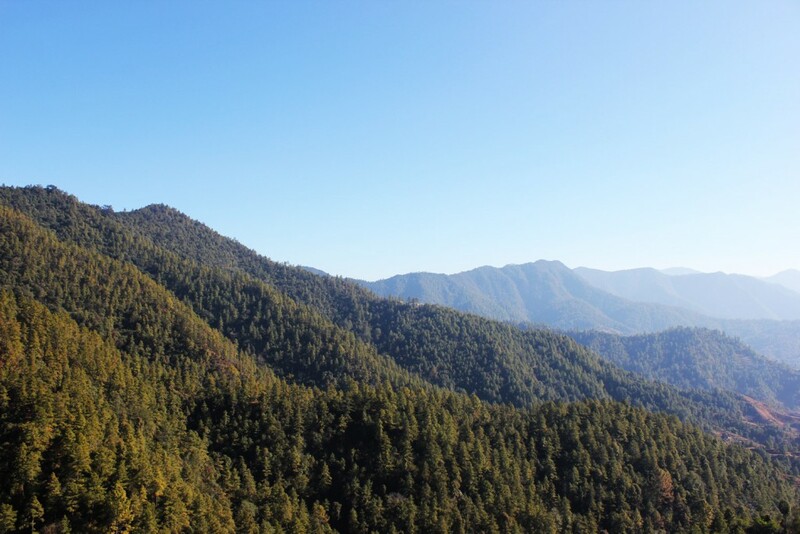 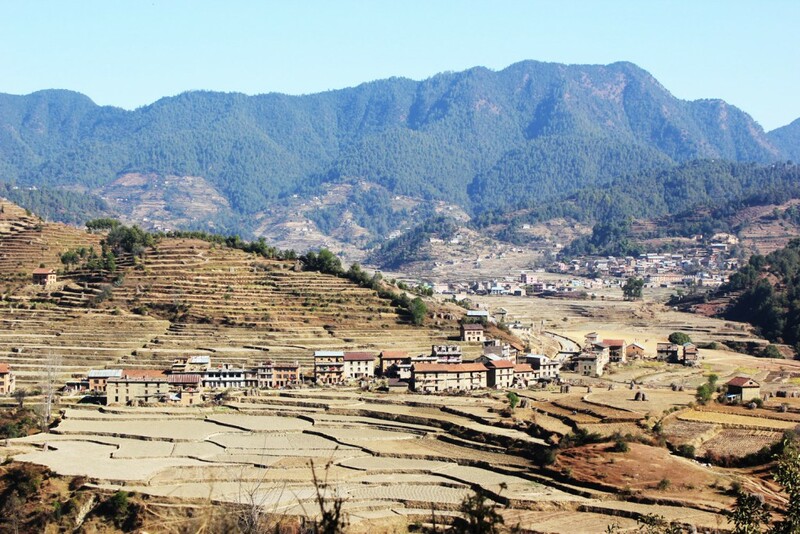 Greenery all around… Tistung Deurali (height 2014 meters from sea level) has a long belt of green forest.